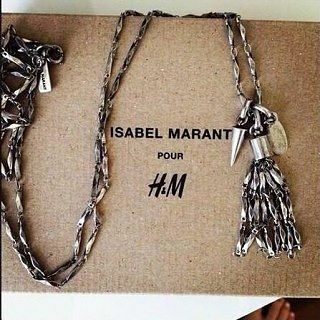 ISABEL MARANT x H&M: COUNTDOWN. line in front of the stores on thursday and I'm still not sure if I will wait in line, together with those other crazy fashionista's. 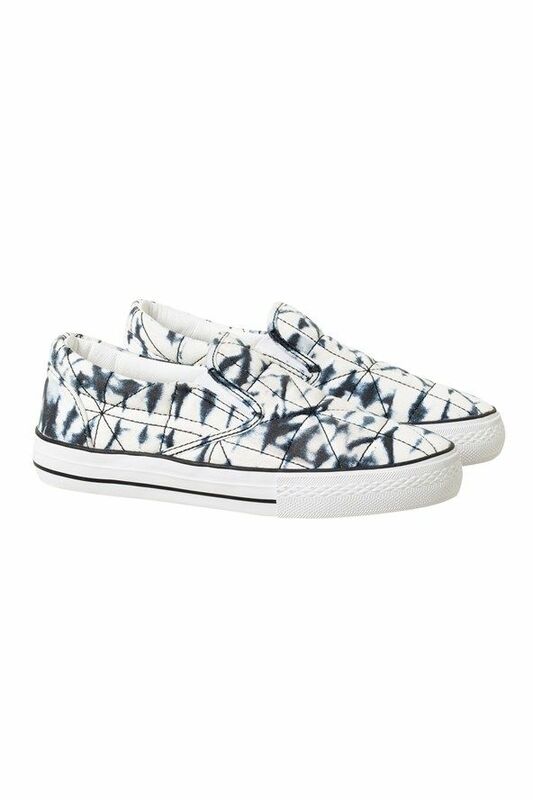 I've putted the slip-on sneakers on my wishlist and the cream fringed sweater from the men department. If the rules are the same as the other collaboration, I don't need a 'bracelet' to enter the kids and men department, but you never know 'till the rules are online. And if I have to wait during the 'night', I'm glad they changed the opening hours to 9 o'clock. I remember the last time I waited, for Anna Dello Russo, and the opening was only at 10 o'clock. Waiting never took so so long! What did you put on your wishlist? Are you ready to wait in line? Let me know!